All bikes purchased from us come fully built, PDI’d, come with a free first service & free accessory fitting and where applicable we will set the bike up with you. 0% Finance is available on all bikes over £500 for 6, 12 or 18 months. 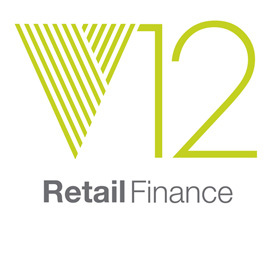 (terms and conditions apply, please contact us for more information on v12 Finance). We offer an all year round savings club and Christmas club. Give us a call and pay for your bike over the phone and we will then have it couriered to your door. 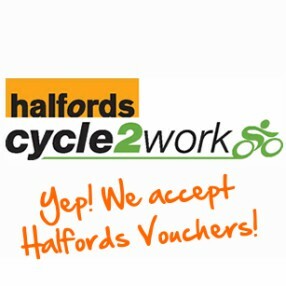 The most popular way, pop in and see us and discuss your new bike. We accept card payments.